Rain gutters are an essential form of drainage that help protect your property from flooding and damage. 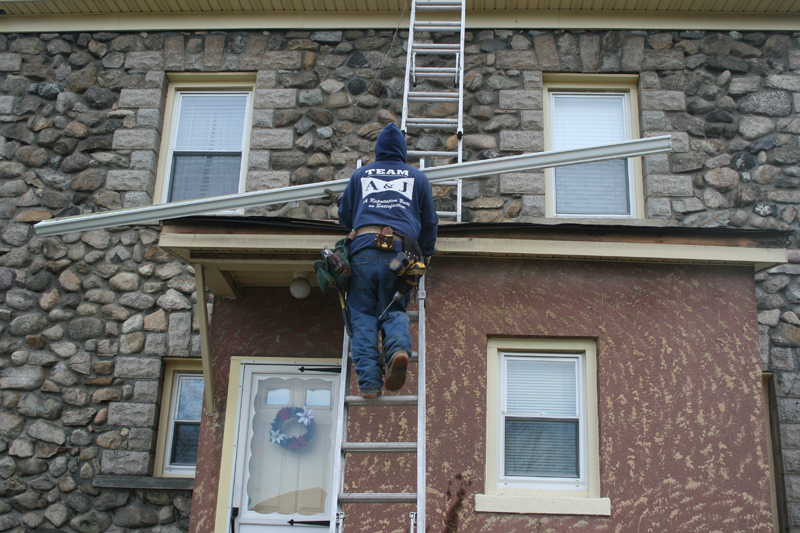 At A & J Reliable, we understand the importance of having a well-functioning gutter system. That’s why we offer specialized gutter installation and replacement services in New York and New Jersey to help protect your assets. 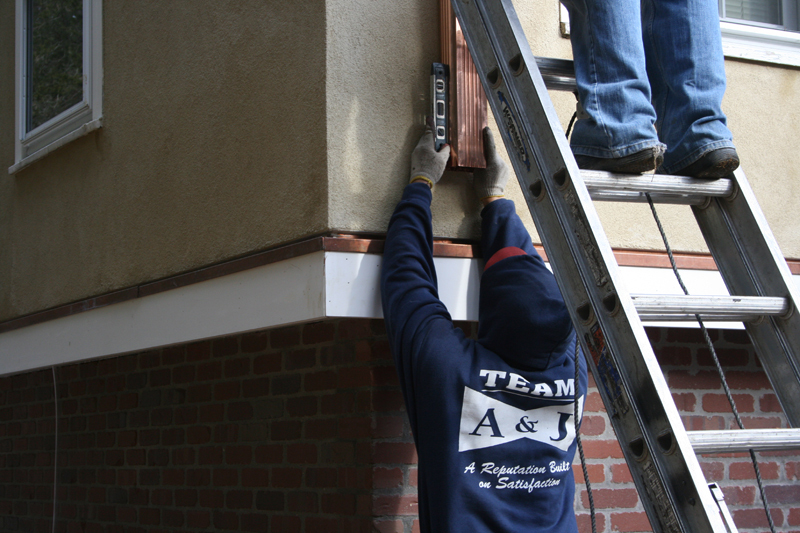 A & J Reliable is meticulous about the process of installing gutters. Our gutter specialists measure your roof to determine the proper gutter size for your needs. We ensure the gutter system provides adequate drainage and the appropriate number of hangers required to support the anticipated load of each gutter. 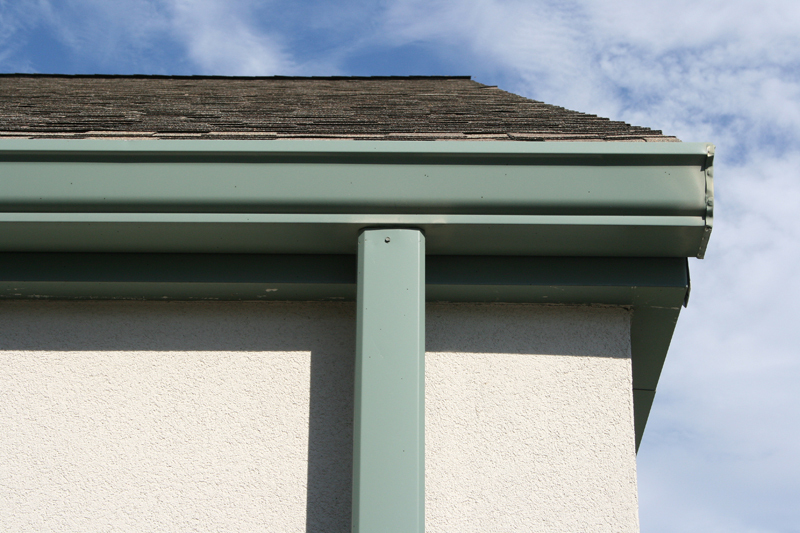 We select the appropriate gutter for your needs based on your architectural style, location and climate. 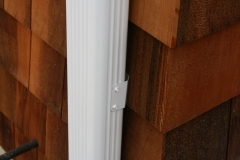 We can customize your box gutter with splice plates, end caps and corners to match your selected finish. 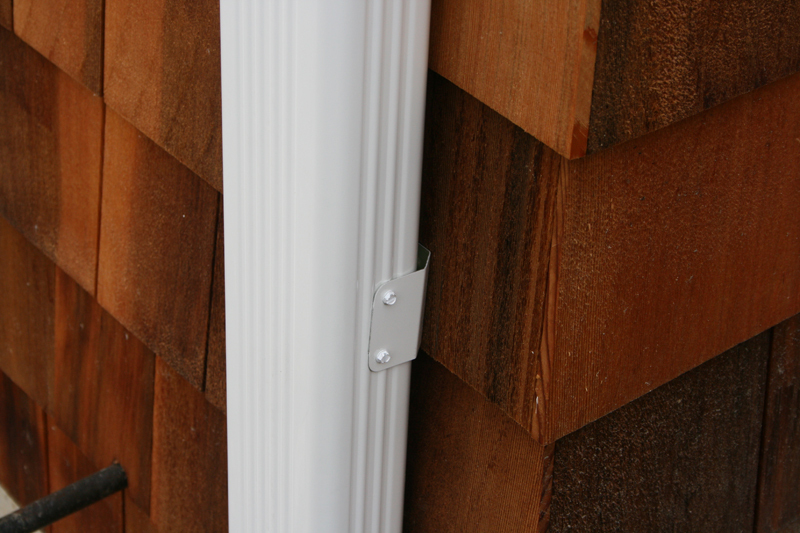 This ensures your gutter system is not only functional, but is an attractive addition to your building. One of our primary products is the commercial box gutter in galvanized steel, copper or aluminum. Its large size makes it an option for commercial buildings needing to drain high volumes of water. A & J Reliable has been in the gutter installation business for more than 30 years. Customer satisfaction is our overriding goal, so we are happy to provide our clients with a generous warranty on labor and materials. 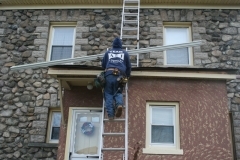 We have completed thousands of gutter installation projects for New Jersey and New York residents and businesses over the years, and we look forward to assisting you in this area. Contact us today for more information about our premium gutter installation services!